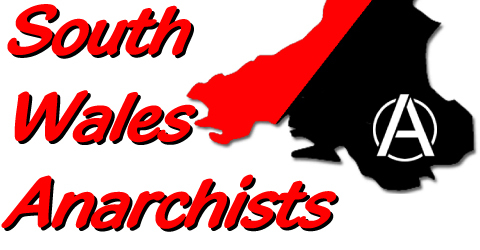 The next meeting of South Wales Anarchists will take place on Monday 22 Sept, at 7:30pm, upstairs in the Model Inn, Quay Street, Cardiff. See you there. And watch here for subsequent minutes. Categories: Uncategorized . Tags:CAN, Cardiff Anarchist Network, Gwent Anarchists, South Wales Anarchists . Author: C.A.N.